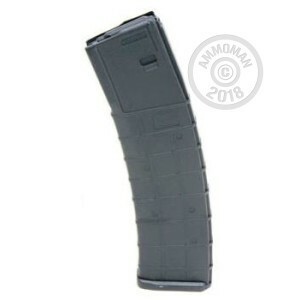 This Promag AR-15 magazine features 42 round capacity sure to keep your firearm well fed. Promag magazines are made in the United States and feature high quality polymer frames. Great magazines at a great price! Function perfectly in my Ruger AR – 556. Great magazines at a great price! Function perfectly in my Ruger AR – 556. I will definitely be buying more of these.